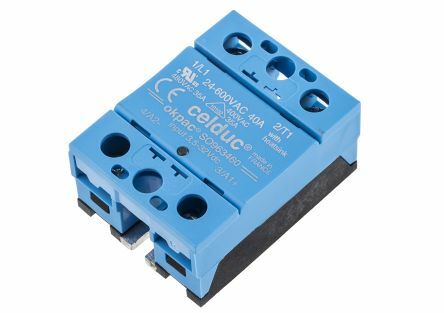 The main advantages of solid state relays over conventional electro-mechanical relays is that they have no moving parts to wear out, and therefore no contact bounce issues. 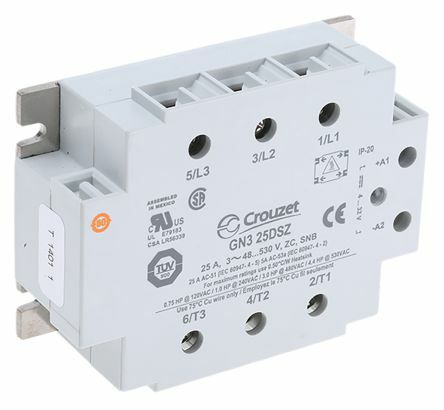 SSRs are able to switch both ON and OFF much faster than a mechanical relays armature can move, as well as zero voltage turn-on and zero current turn-off eliminating electrical noise and transients. 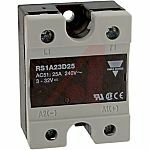 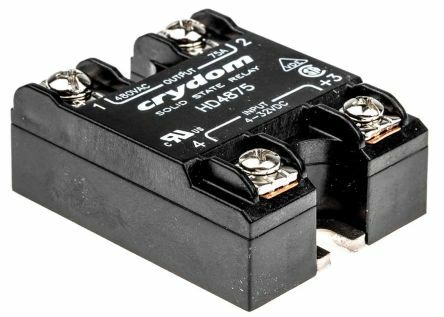 Solid state relays are available in a range of package options, ranging from just a few volts or amperes to many hundreds of volts and amperes of output switching capability. 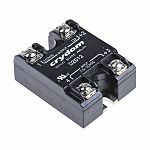 A small input voltage, typically 3 to 32 volts DC, can be used to control a much large output voltage or current. 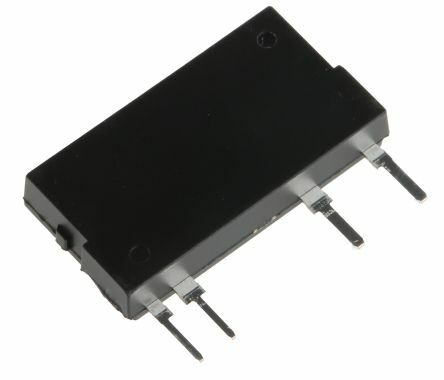 Optoelectronic photoMOS relay with MOSFET output stage with SIL casing.Applications: telephone and measuring equipment, high-speed communication systems and industrial robots.